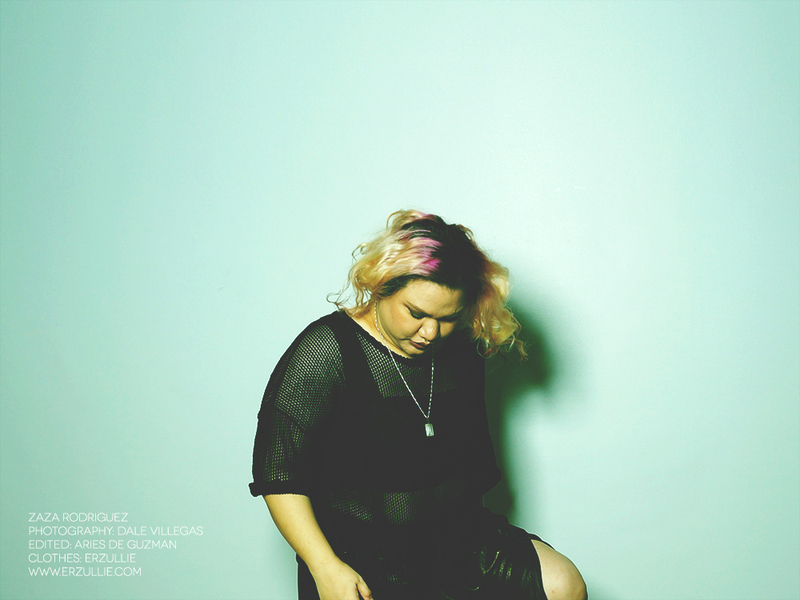 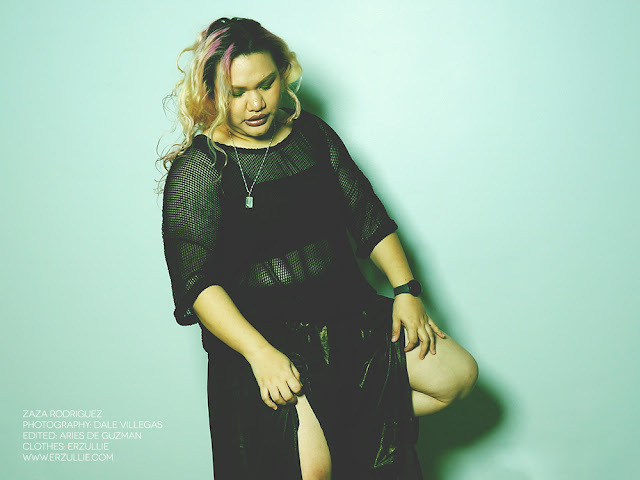 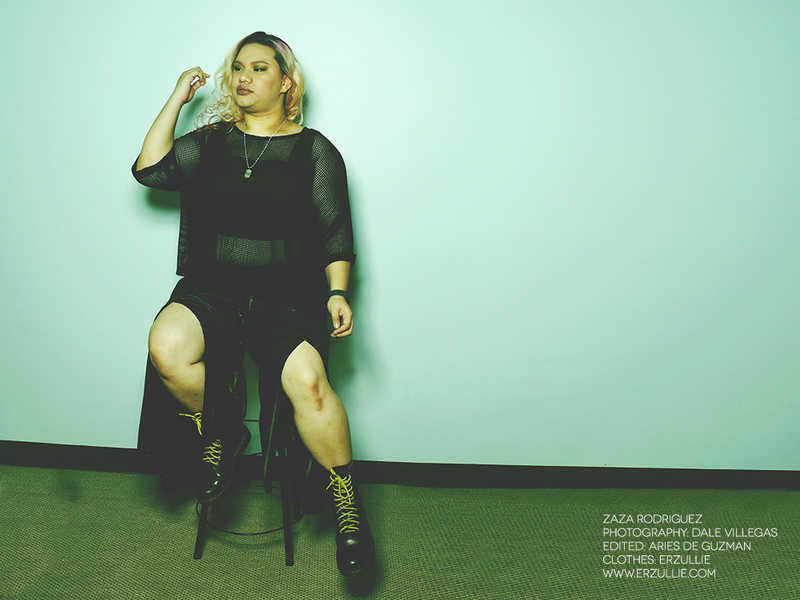 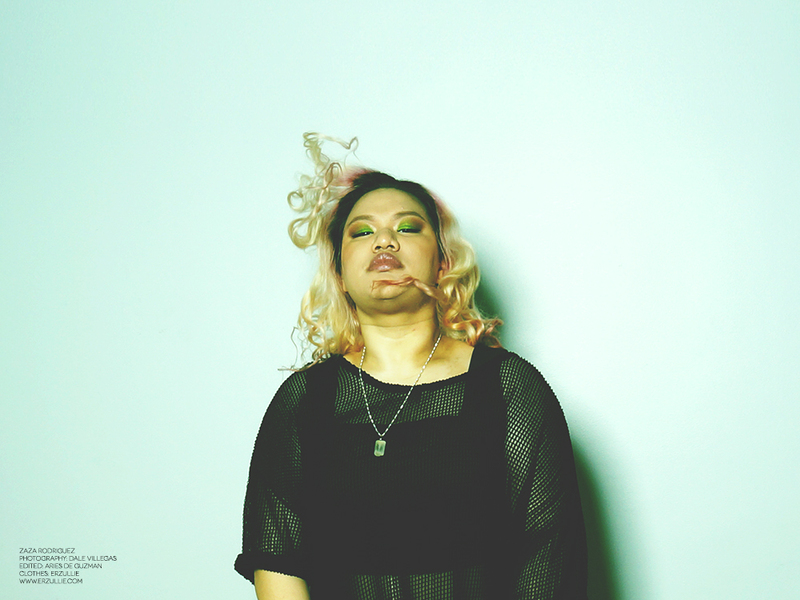 PLUS SIZE EDITORIAL: "ARTISTIC EDGE"
Just loving this plus size editorial featuring Erzulliesta Zaza Rodriguez. 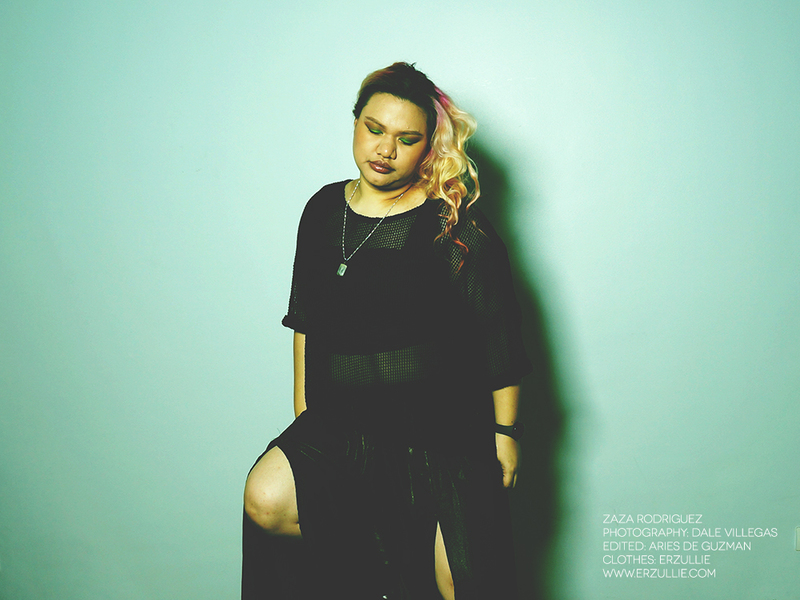 Photography by Dale Villegas (also her debut!). Cropped top and pants by Erzullie.